Requires two of our 3-D plastic green eyes (#PE601). 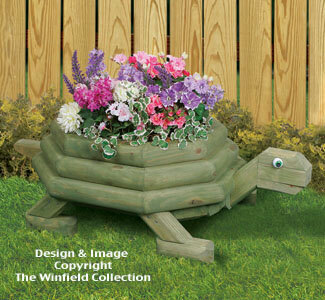 You may also want to order two 50ct. 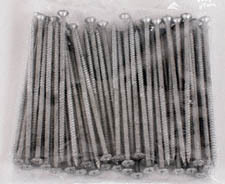 boxes of our 5" long landscape screws (#X105) for ease of assembly. 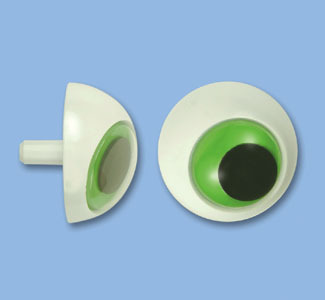 Add dimension and save painting time with these plastic character eyes. Three dimensional eyes have a green background with a movable pupil for added character. Eye measures 36mm (1.42") in diameter with a 1/4" diameter x 1/2" long post. Note: Post backer clips for use with fabric not included but are available upon request at no extra charge. Eyes are sold individually, NOT IN PAIRS.